I’ve had a hard time, like most black women, with discrimination in comedy. It’s made me angry, depressed, I’ve cussed a lot of people out and I felt lonely until I started hanging out with other black female comics. All I want to do is slang these jokes – what’s all this extra racism and sexism following me on stage? It’s so important that people see people who look like them already doing what they hope to do. It’s so important that people who don’t do comedy see themselves on stage. 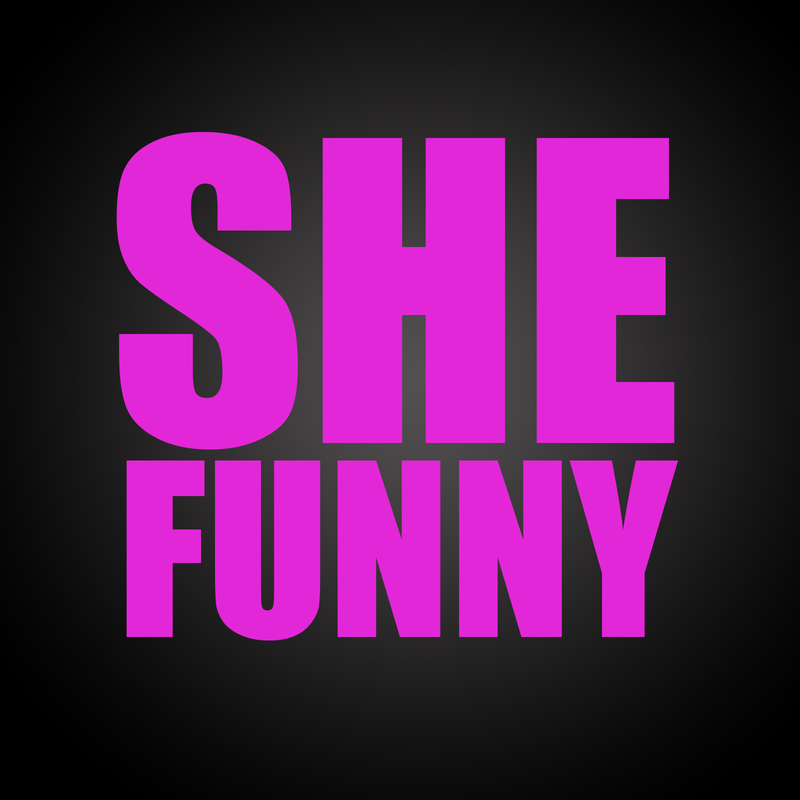 Follow @funnyblackwomen and join me in supporting women of color in comedy simply by showing that they exist. People who already have groups – keep them up and populate them heavily with positive images of us. 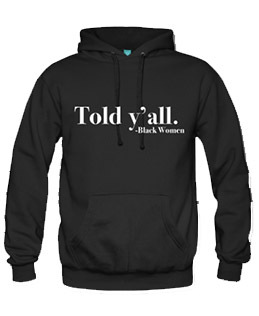 For me, this isn’t a just Chicago thing – we are everywhere and I celebrate that and honor these black women who slang jokes without support night after night. Start going to our shows. Start including us in your line-ups. 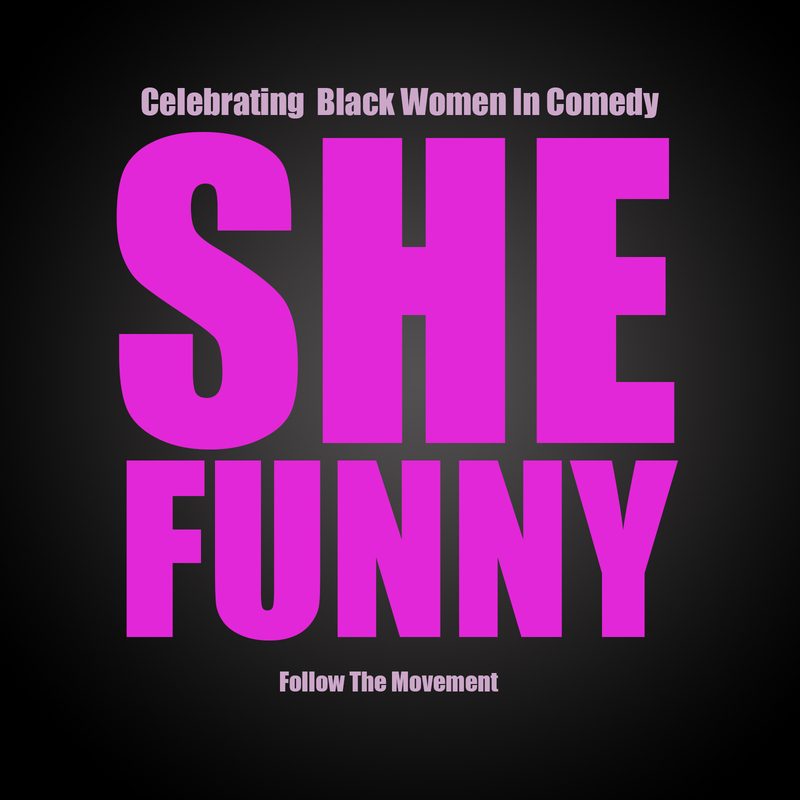 Start supporting #funnyblackwomen.